After months of anticipation, last week’s Red Bull Street Style World Finals gave us plenty of entertainment in the form of high-flying skills and heavy drama. 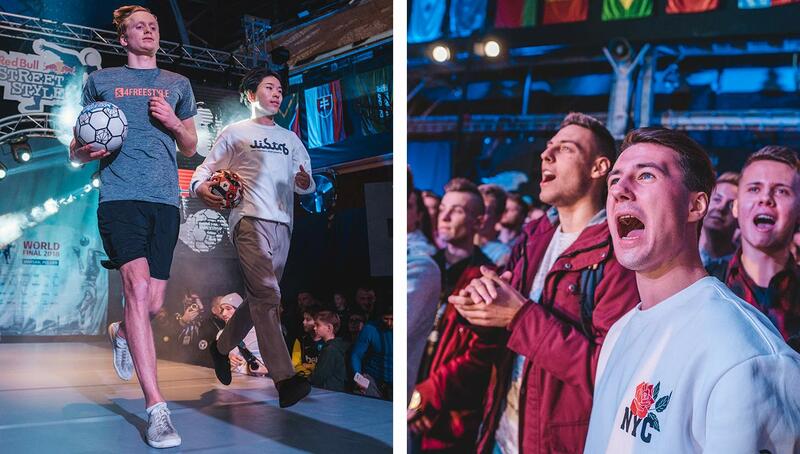 From controversial judging decisions to dominant performances, we take a look at some of the best moments from what is quite possibly freestyle football’s biggest competition. Closing out the jam-packed 2018 freestyle calendar, the highly anticipated Red Bull Street Style World Finals managed to live up to the hype. With 54 athletes representing 49 nationalities across the male and female side of the event, it was amazing to see the blend in styles and culture within the sport and the global presence it continues to strive towards. 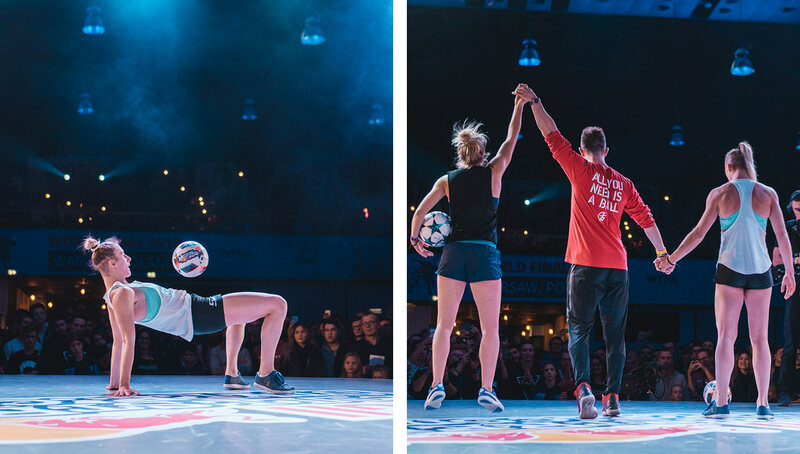 This year’s event took place in the Polish capital of Warsaw, a city that many could say doubles as a capital for freestyle, with Poland producing so many talented athletes over the years. In a tournament that gave us passion, controversy, and the usual abundance of mind-blowing skills, let’s take a look back at some of the highlights and talking points from a truly memorable event. 1. The Greatest Of All Time? 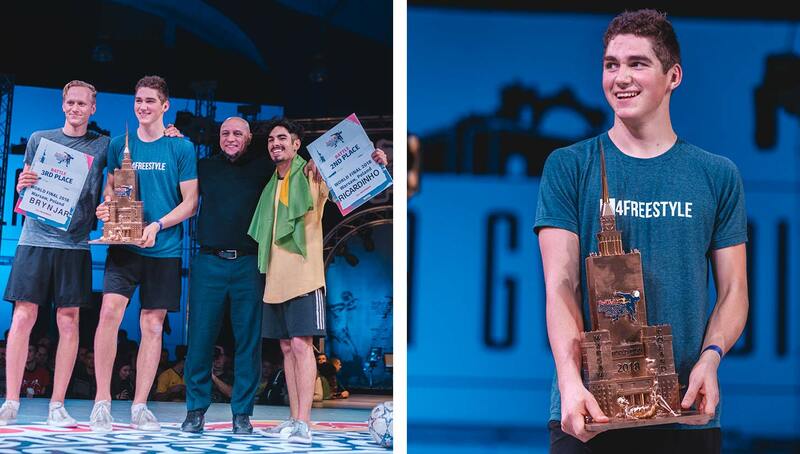 The overall winner of the men’s competition was none other than Erlend Fagerli, who defeated a returning-from-injury Ricardinho in the final. Erlend’s brother Brynjar had to settle for the final podium spot on this occasion after beating Japan’s Kosuke in the third place playoff. Erlend, for whom I am sorely running out of adjectives for, has had an absolutely dominant 2018 campaign. 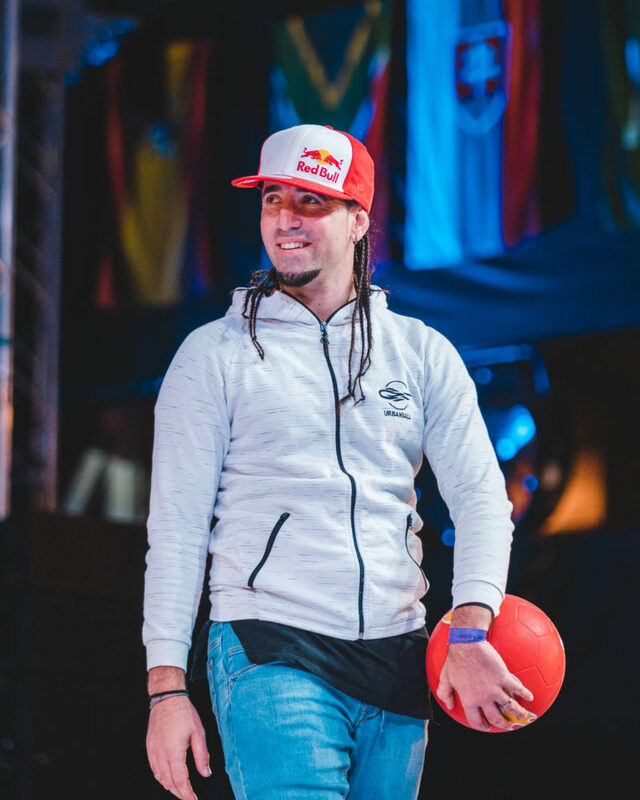 Heading into the RBSS Finals, he had already completed freestyle’s version of the treble, winning a national championship, European championship, and Super Ball world championship — not to mention a victory at Speen’s King of Freestyle Tournament. Unreal. 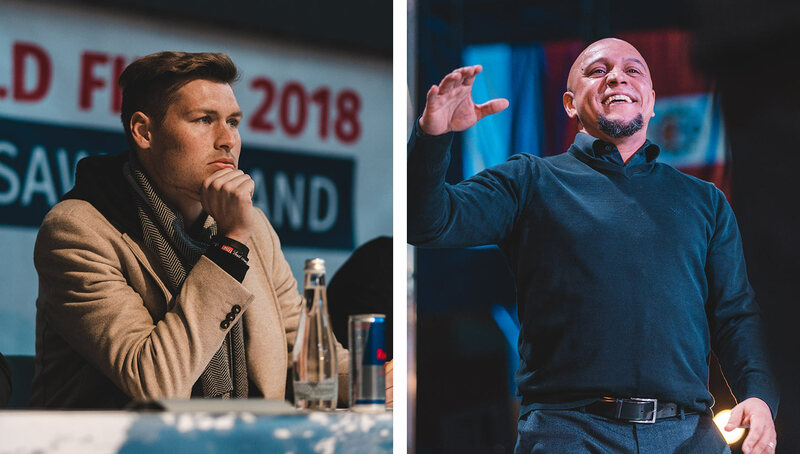 With a devastating array of tricks at his disposal, the Norwegian juggernaut also displayed that he isn’t a 100 percent pre-planned “robot” with what he does on stage, having responded to his opponents’ tricks where possible. His world class transitions, consistency, and perpetual flow made him a thoroughly deserved winner on the night, and he has now earned the right to be mentioned in the conversation for the greatest battle freestyler of all time. The women’s side of things was not as clear-cut as the men’s. While Poland’s Aguska Mnich was crowned victor over reigning champion Melody Donchet of France, the final battle was tightly contested with a polarizing final decision. It’s fair to say that neither of the finalists were at their best. Both were dealing with their fair share of injuries and had a few drops and miscues, making it perhaps a tough call for the judges. You thought the controversy would end at the women’s finals? Think again. The competition went rogue on the script on a few occasions with some other controversial decisions and upsets along the way. With the incredible exposure freestyle receives from Red Bull Street Style, amongst the insane amount of product placement and branding, one of the compromises is to have a “celebrity judge.” While I’m sure everyone, including myself, is a big fan of Roberto Carlos the footballer, you will unfortunately have to take his limited freestyle knowledge in a prestigious judging position with a grain of salt. Tobias Becs (left) served as one of the six qualifying judges and Roberto Carlos (right) served as the celebrity judge during the finals. 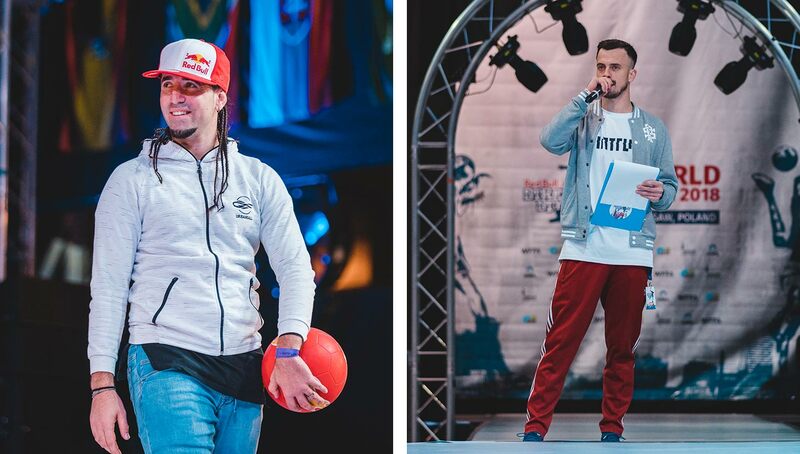 But joining Carlos was a panel of four other freestyler judges including Gautier, Esteban “El Pantera” Hernandez, Tokura, and Szymo, and yet there were still some very eyebrow-raising decisions in this event. Most notably Jesse Marlet losing to Kosuke 3-2 on votes and Brynjar getting outvoted 3-2 against Ricardinho preventing an all-Fagerli Brothers final. In the round of 16, the matchup between Jeffrey Garcia and crowd favorite Kala was also a somewhat feisty and entertaining affair with a close 3-2 decision in favor of Kala. 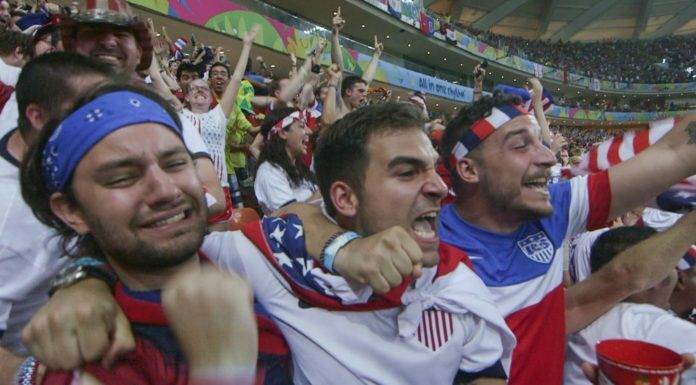 In particular, Jeff was giving the usual mix of gestures including repeatedly and over-exaggeratedly slapping the floor when his opponent dropped the ball, which many would deem unsporting and couldn’t go unnoticed. There was also the humorous antics of Gunther flamboyantly mocking his opponent Brynjar’s actions as he was freestyling, but where do you draw the line before this sort of thing becomes genuinely unsporting? Should this stuff be taken into consideration when judges make their decision? 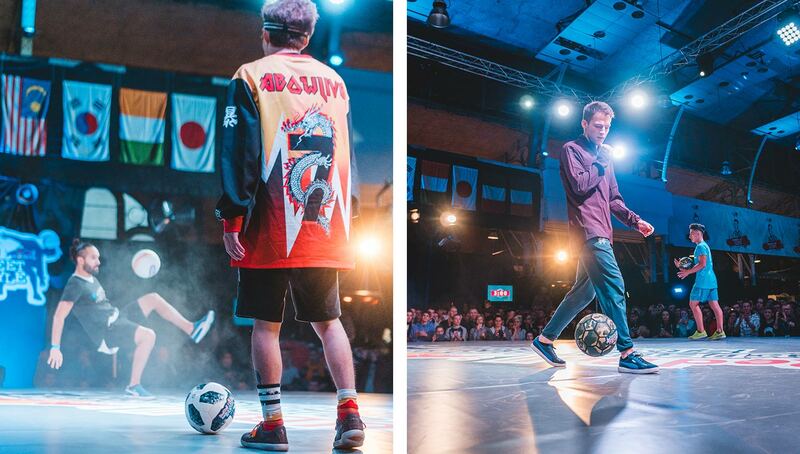 A really cool idea on the night was a special battle between Sean Garnier (France) and Yosuke (Japan), replicating the first-ever RBSS championship battle that took place 10 years ago in Sao Paulo, Brazil. 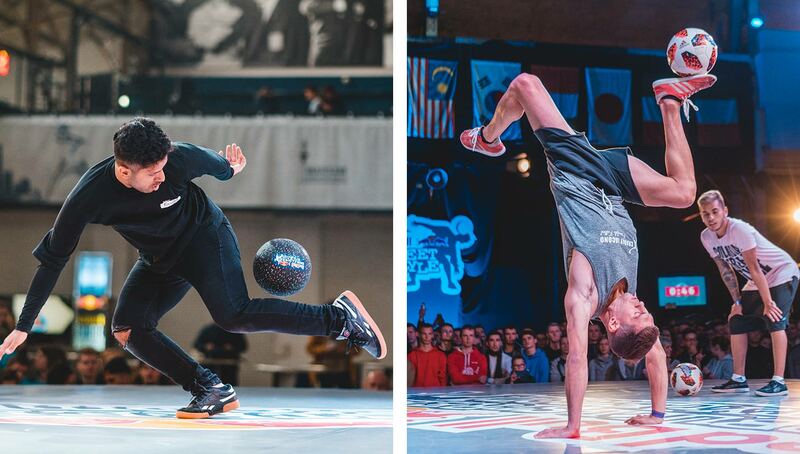 As the tricks and freestylers have moved on considerably in this time, it’s really important to pay tribute to the pioneers and old-school guys that helped to pave the way and develop many aspects of this sport. It was a really entertaining and pleasant surprise to say the least! Let’s spare a moment for all the competitors and judges who had to go through what probably felt like the longest day ever — the qualification round. 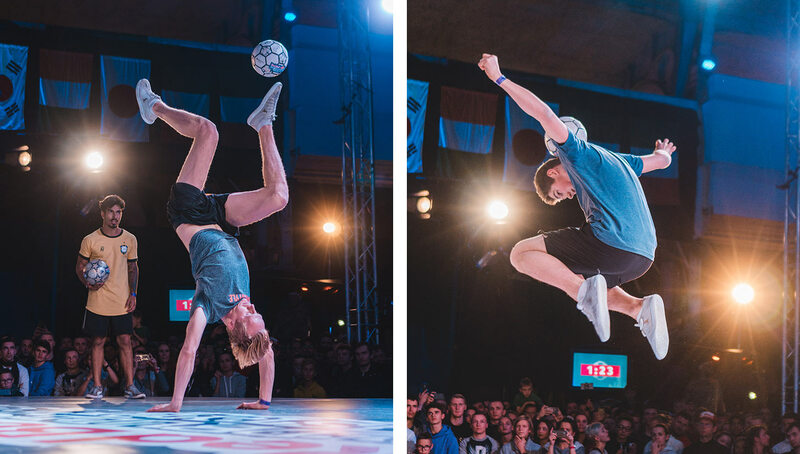 Not trying to use the word “boring” at all, as that would be unjust to all these incredible freestylers, but the sheer brutal nature of the schedule — 117 total battles in a single day, with the earliest starting at 8:15 a.m. — would threaten to break even the fiercest freestyle fanatic. However, the judges remained strong and pushed through it all. According to Dan Roseboom, one of the organizers of the event, all of the qualifications took place within a single day due to financial constraints, as renting the venue for an extra day would have put them over budget. We also need to throw a shoutout to Lorenzo Pinciroli and Adrian Franc, aka Franek, for their fantastic job on the mics keeping the energy alive from start to finish. Having that many battles in a single day knowing you also have to hold some stuff back for the next day can be really tough and just goes to show it is a marathon not a sprint. We have to give credit where credit is due. Red Bull TV really produced an outstanding quality (and free) live stream for the finals. While it was a bit weird that they only streamed from the top eight battles onwards, this really did set a benchmark for how to show off the sport in a professional and slick way. The cuts between different camera angles wouldn’t have looked remotely out of place on a Eurosport or similar TV channel. Interviews between battles served as a nice addition as well. The image quality was stellar too, with the crisp HD almost making out any potential beads of sweat on Erlend’s forehead (if he is human that is). 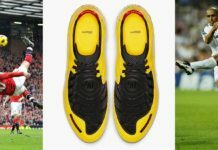 The commentary however is still a talking point and leaves a bit to be desired at times. It is sometimes “dumbed down” a bit too much perhaps and that isn’t just for a lack of freestyle terminology. An over-emphasis on drops/mistakes by those who have little to no freestyle experience is also somewhat unwanted by freestyle viewers, but overall it was still a great job on what is becoming a really important staple in a freestyle competition.